When mold spores land on a surface where moisture is present, mold may then start to grow. 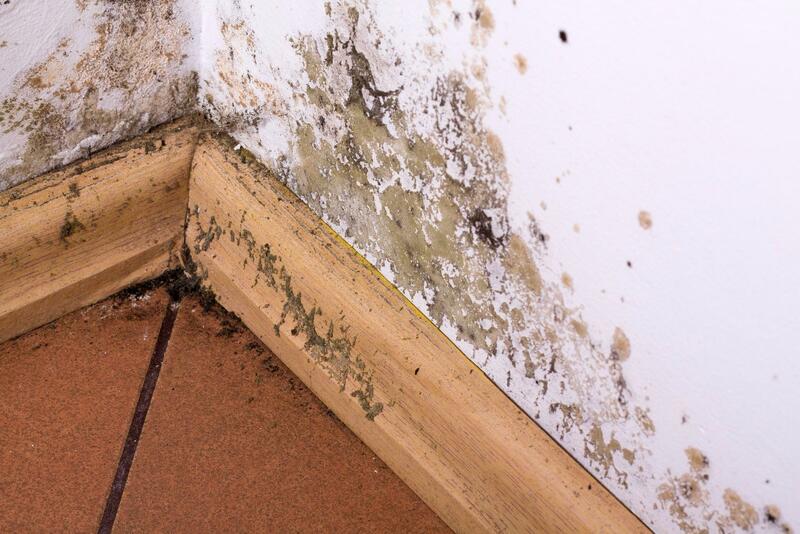 Growing mold may damage the surfaces it breeds on and can threaten the structure of your home. In addition to your home, certain molds have been linked to serious health conditions. Mold remediation requires specialized knowledge and equipment that most general contractors are not qualified to perform. Best Option Restoration in Cherry Hills and Highlands Ranch is certified to deal with potentially hazardous molds that could be causing you harm.